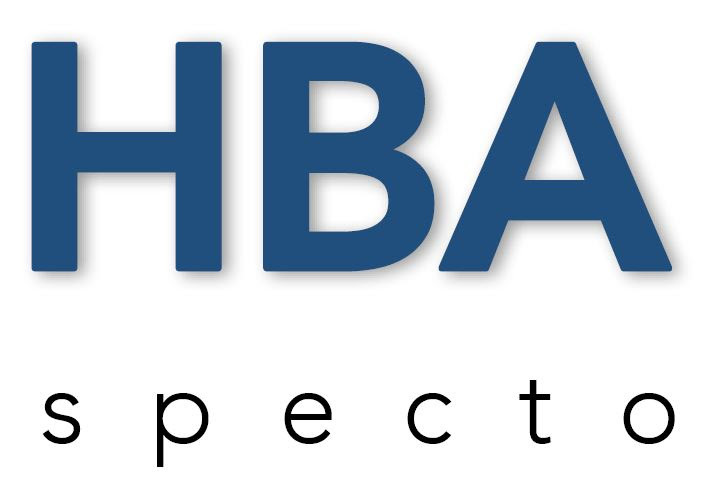 Home | HBA Specto Inc.
HBA Specto Incorporated specializes in modelling and analysis for urban, regional and transportation planning. The company provides expert strategic guidance and support to modelling and analysis teams. It also develops and provides computer mathematical modelling tools, and undertakes specific analysis using these tools. The company was set up in 2000, and has carried out a wide variety of studies for public sector clients throughout North America, Asia, and Australia. These studies have ranged from reviews of particular studies to major projects in travel & spatial economic land use model development. The company is based in Calgary, Alberta, & currently has 10 professional staff specializing in the above fields, and 2 support staff.